Colocation is the facility which data centers provide to the businesses through which they can rent their space on a server with other resources. It is also known as ‘colo’ in brief. The servers and network systems utilizing cloud-based technologies through a remote data center is the functioning of colocation. Considering the basic level, colocation increases scalability and security, improves bandwidth and infrastructure, and lowers the delays in the process. Several other special services are also provided by the managed colocation. We all know that technologies are getting complex and therefore the conventional in-house hosting and services are outdated due to inefficiency. Many companies are understanding the need to handover hosting and managed services to the specialist data centers and cloud service providers and therefore they outsource services for the same reasons. This step increases their profits, productivity, and lessens the cost. Why your business needs colocation? Through colocation services, you can offer a completely secure access to your clients for private servers. These servers are kept in a remote data center with the resources as per the client's needs. Clients can't access the server which isn't assigned to them. The client manages the complete hardware without the interference of the data center unless they need any kind of assistance. 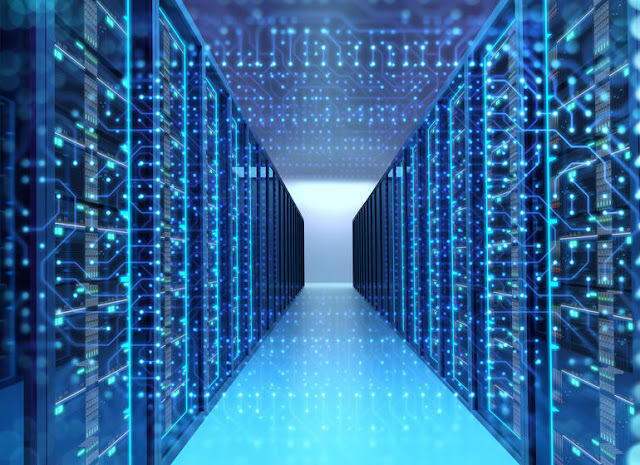 The clients can have complete control over the hardware management and data center capabilities - this is what makes the unique selling point for the colocation. Your server is kept in a regulated environment due to which the bandwidth sees a significant improvement in the speed. Further, it can let you use multiple redundancy devices so that you infrastructures stays protected from interruptions and downtime. There are several issues which can increase the risks of the organization, especially onsite IT infrastructures. Matters like, national/international threats, security-breaching attacks, relocation of the company, and power failures can prove lethal to any organization. If you use colocation services, you reduce the risk of shut-down for long-durations and service gaps by a tremendous rate. The colocation service centers have numerous backup generators and thorough plans for emergencies that protects the vital data and functional operations of clients. Scalability is one of the factors which is turning clients towards the data centers and cloud service providers. It is very crucial for today's rapid-changing world. Horizontal scaling has been introduced a long time back, but vertical scaling was developed and launched and it changed the whole game! You have the chance to not just increase and decrease the resources, but also the size of resources as per each need. You can pay for just what you consume and it helps in reducing costs by almost over 70%! High-end security with low rates, what else do you need? With colocation, businesses reduce the further cost of training and hiring the staff because the needs fluctuate. Colocation centers provide your servers and business network a high-level of security. At affordable flat rates, colocation centers provide below-listed security measures to their clients. All these features are included in the service package pricing. The enterprises having onsite IT teams have difficulty in predicting the necessary operational infrastructure for every month. If they house their servers by themselves, then companies have to forcefully purchase the tools and look after their maintenance. Also, the expenses of insurance policies for all those components and the staff to operate those takes further raise in the bill. When you get colocation, you pay just one fixed price on a monthly basis irrespective of the data management logs and fluctuating levels of equipment need. So, these were the benefits of having managed colocation. If you feel that your company also needs it, then it probably does. If you are confused then you can take help from the experts.